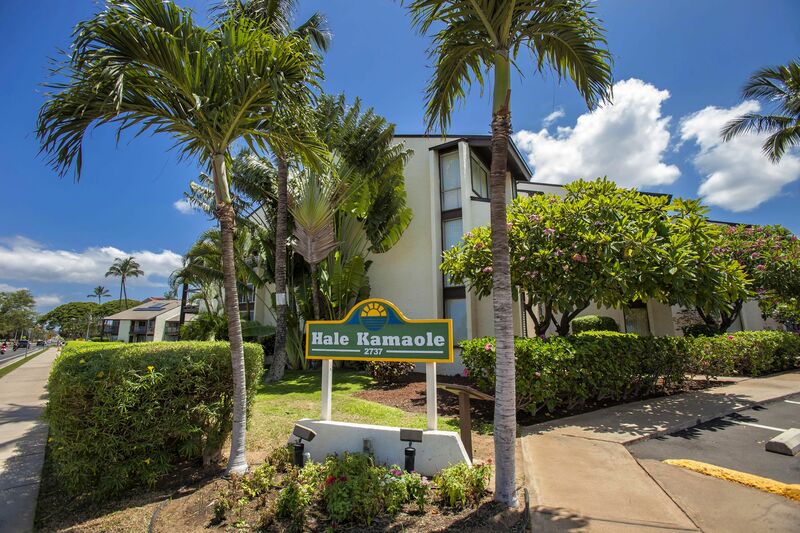 Located just across the street from Hale Kamaole. 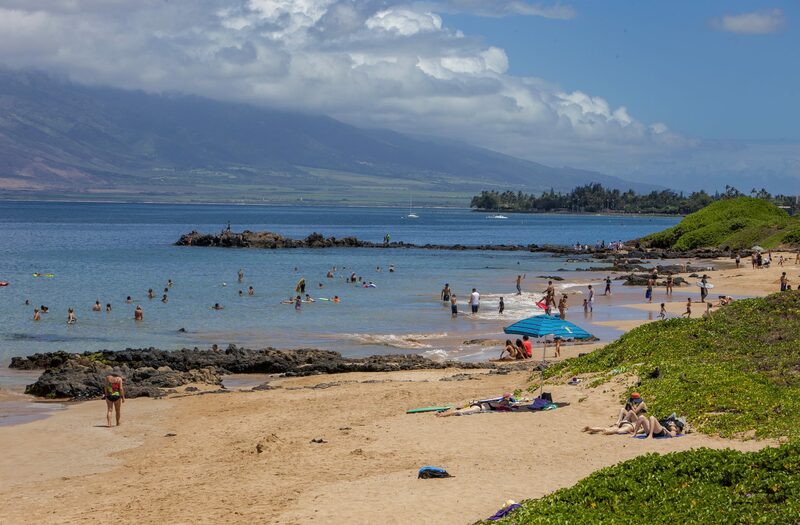 This beach is one of the best beaches in the world. 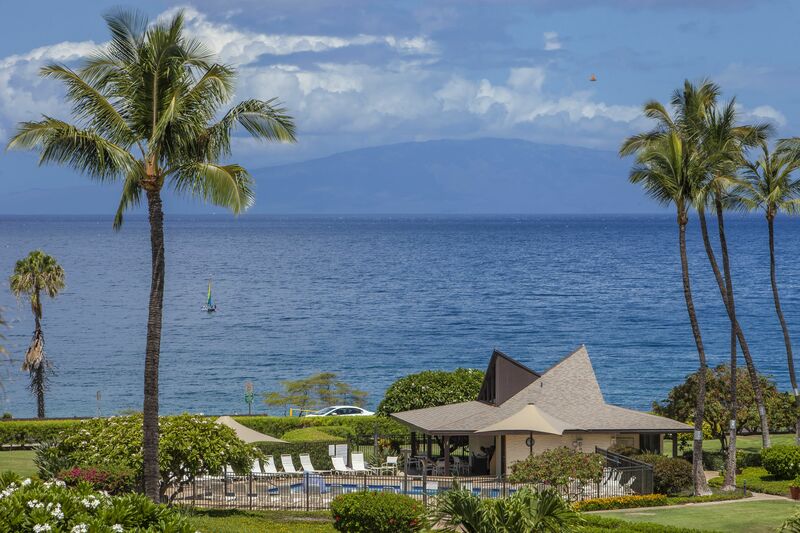 Whale watch, snorkel, walk the beach and witness the most amazing sunsets imaginable. 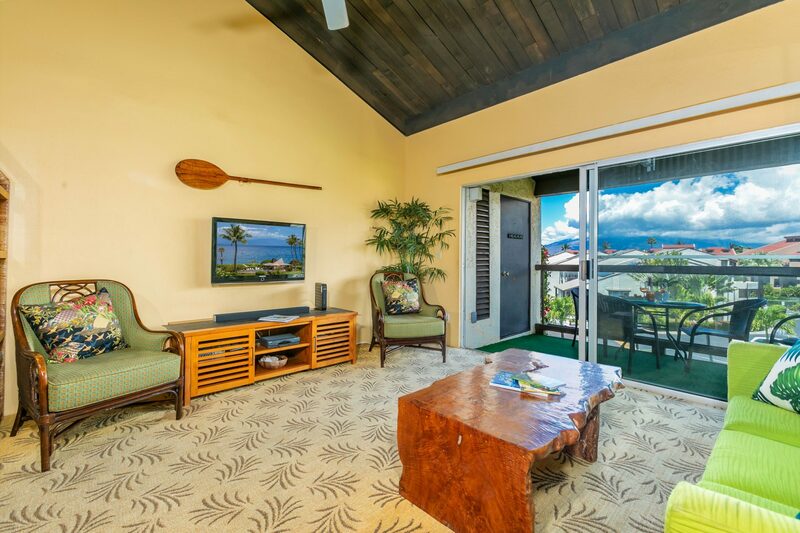 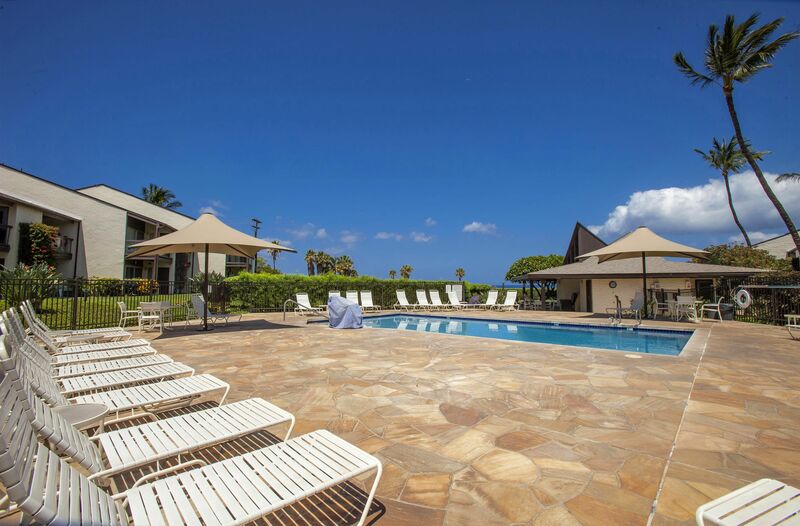 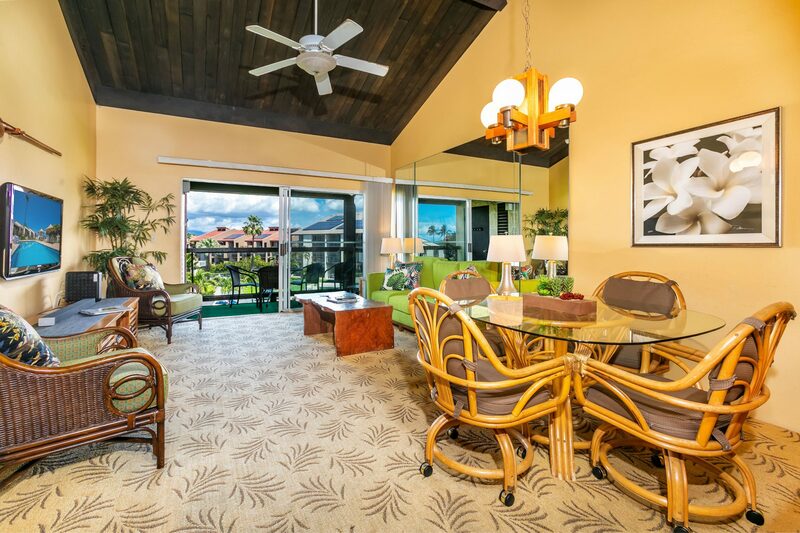 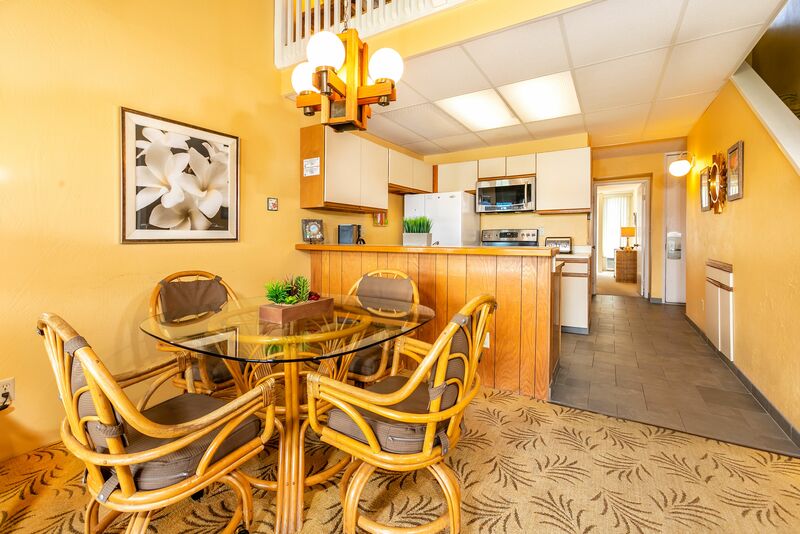 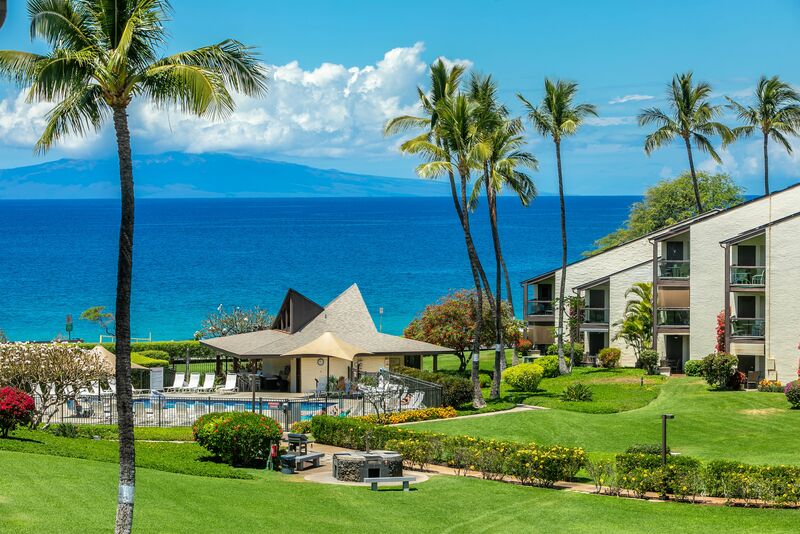 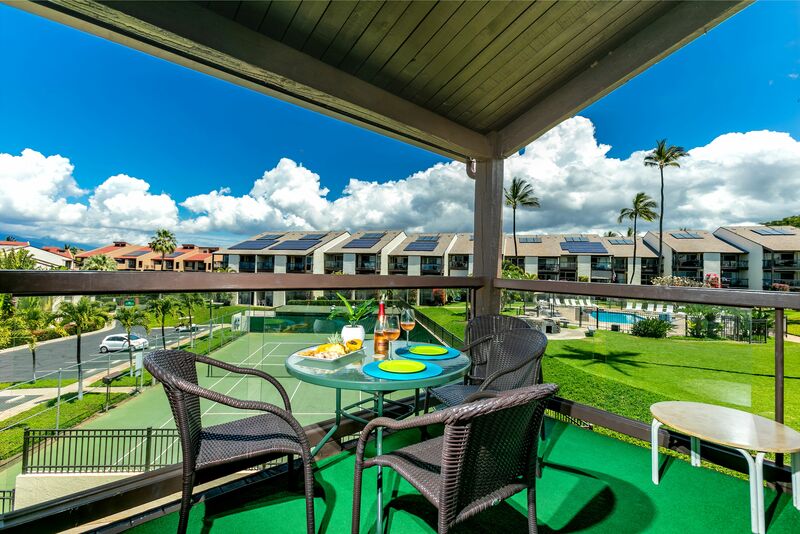 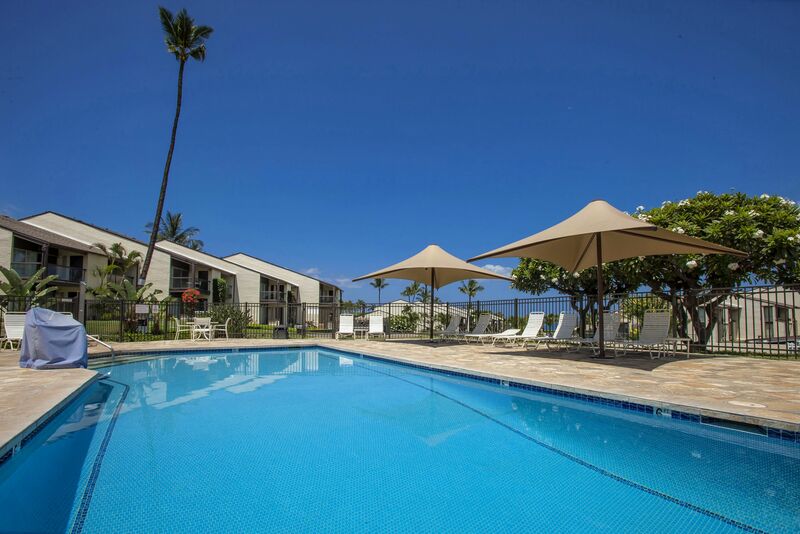 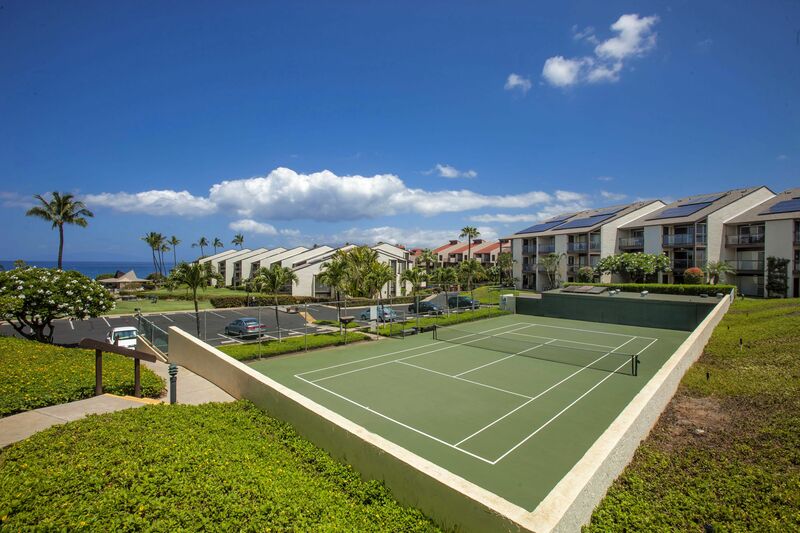 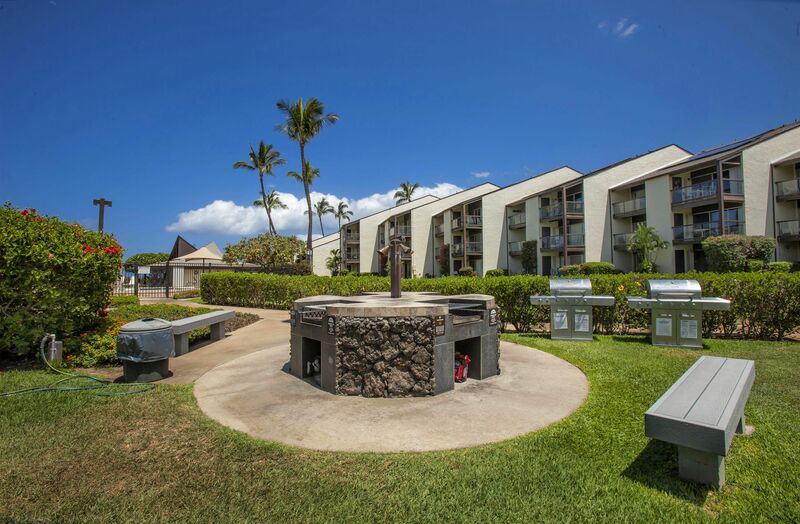 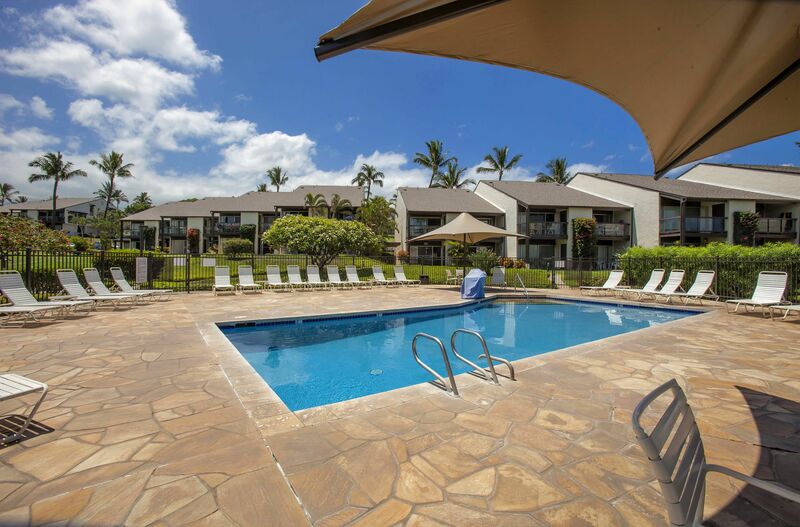 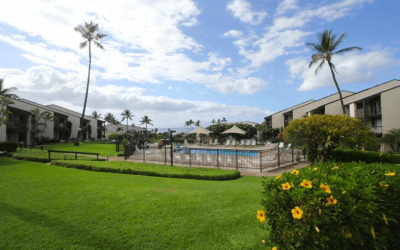 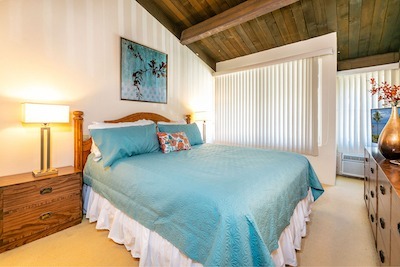 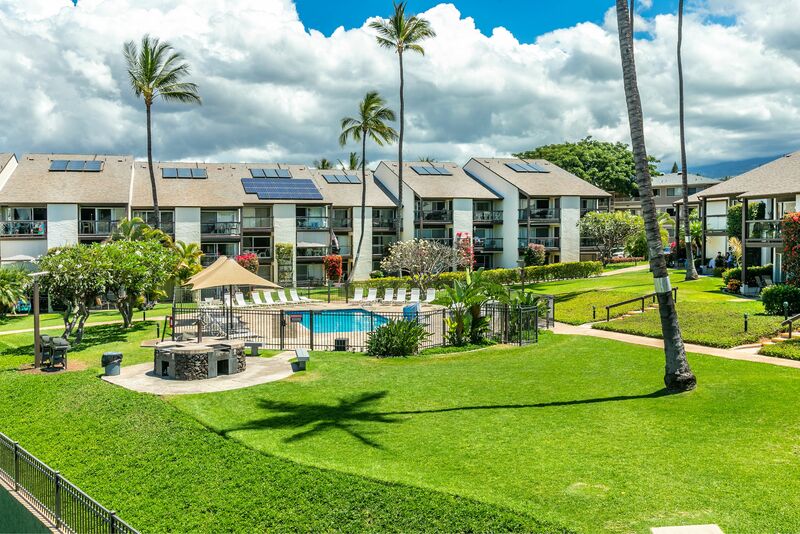 Hale Kamaole condominiums feature access to two pool areas, charcoal grills, and tennis courts. 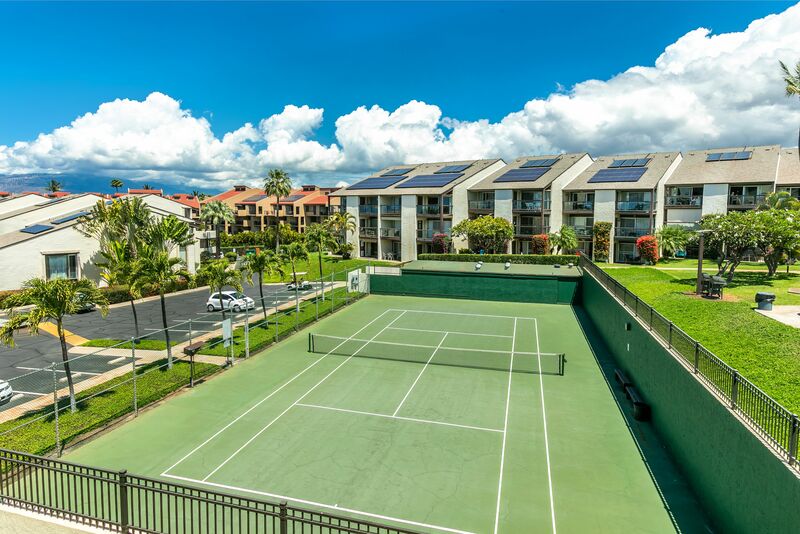 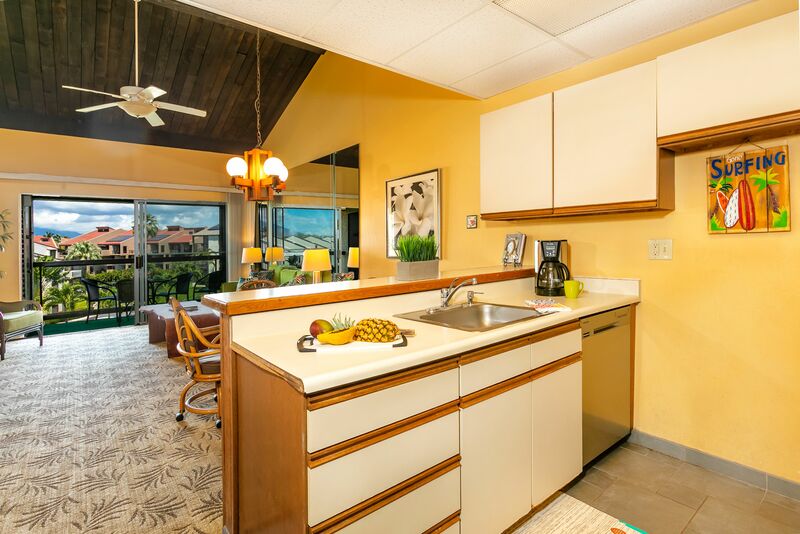 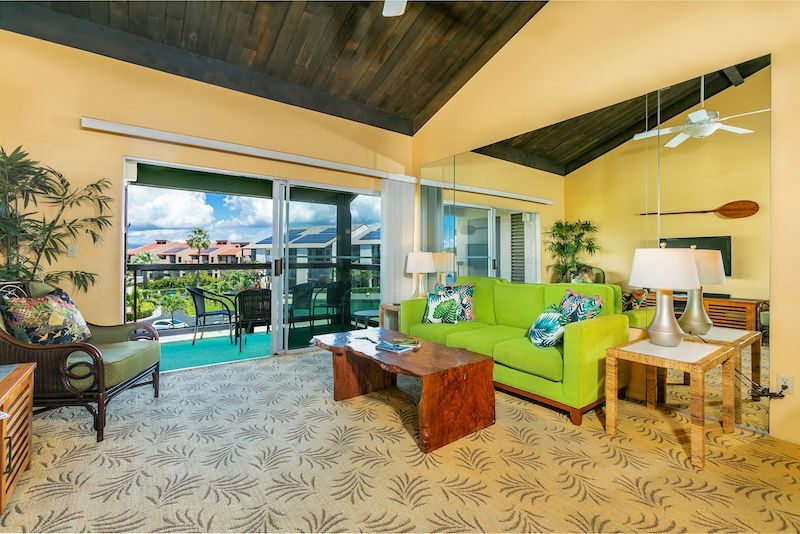 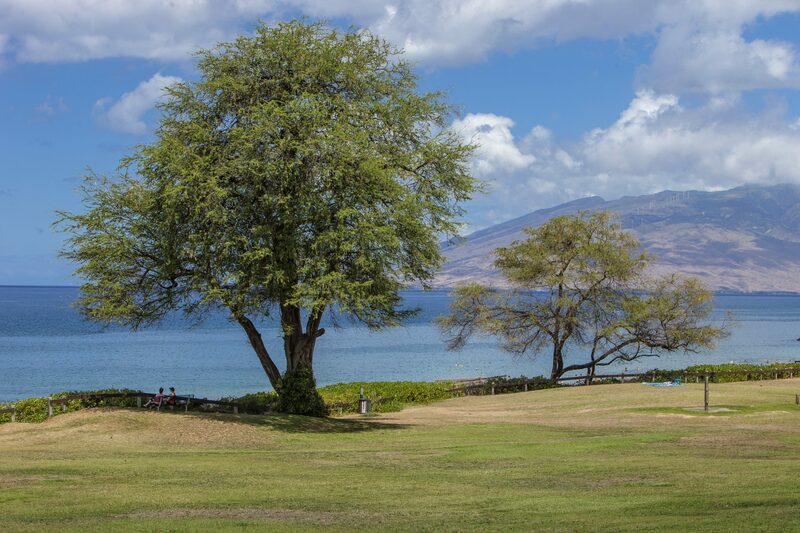 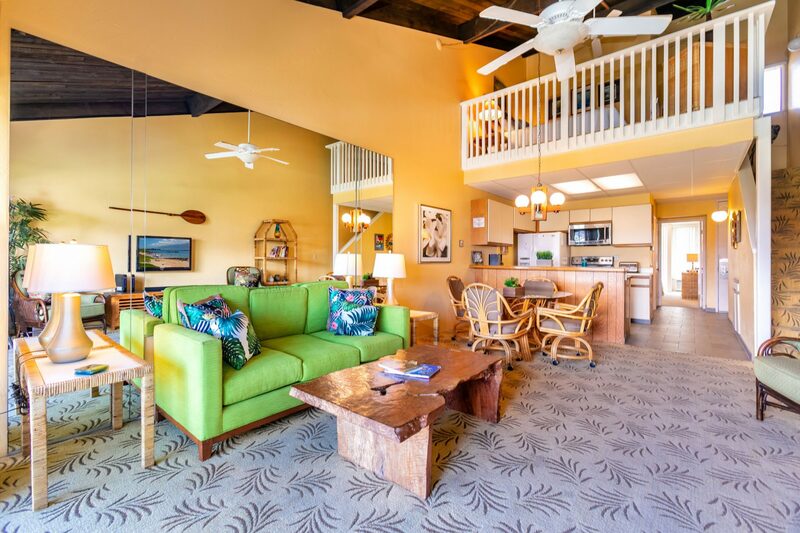 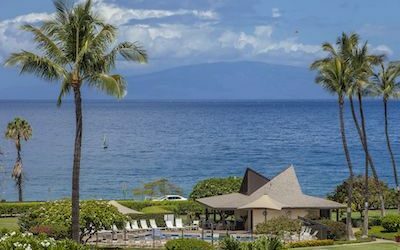 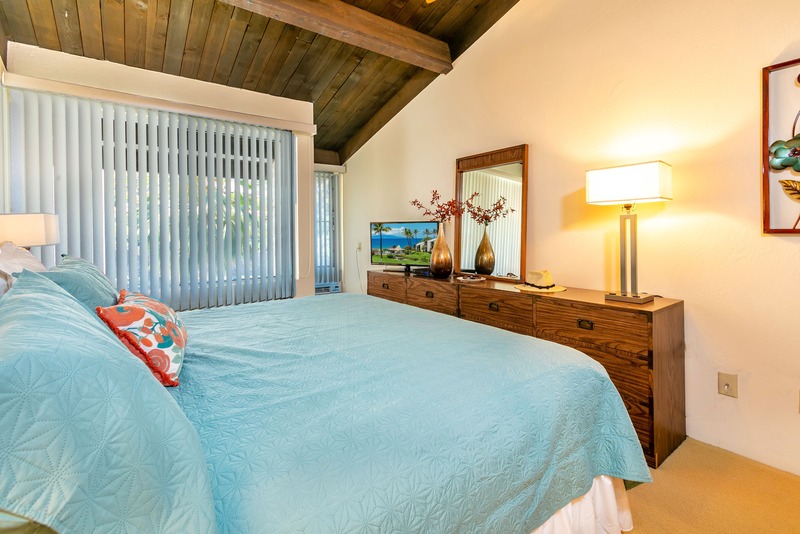 It is located in South Kihei and is in walking distance to shops, restaurants and is a short drive to the Shops at Wailea and the championship golf courses of Wailea and Makena. 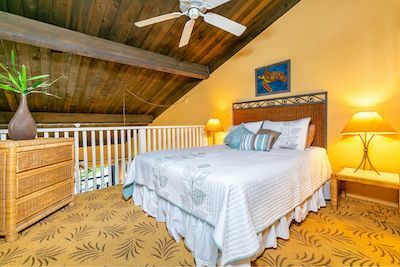 My vacation rental is a 2 bedroom, 2 bath unit with a loft used as a 3rd bedroom. There is air conditioning in both bedrooms, and although there is no a/c in the living room, there are ceiling fans throughout. 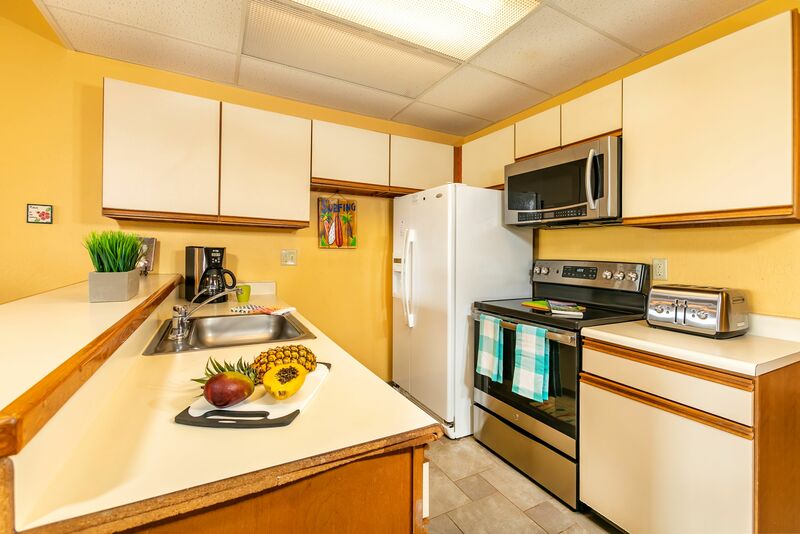 You’ll have access to a fully-equipped kitchen, washer and dryer in the unit, 2 flat-screen TVs, and free Wifi. 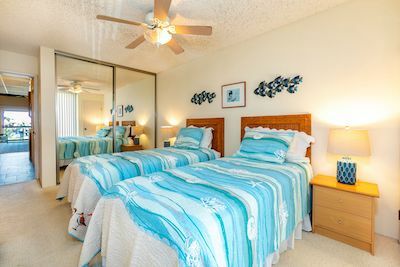 Beds include a king, a queen and 2 twins. 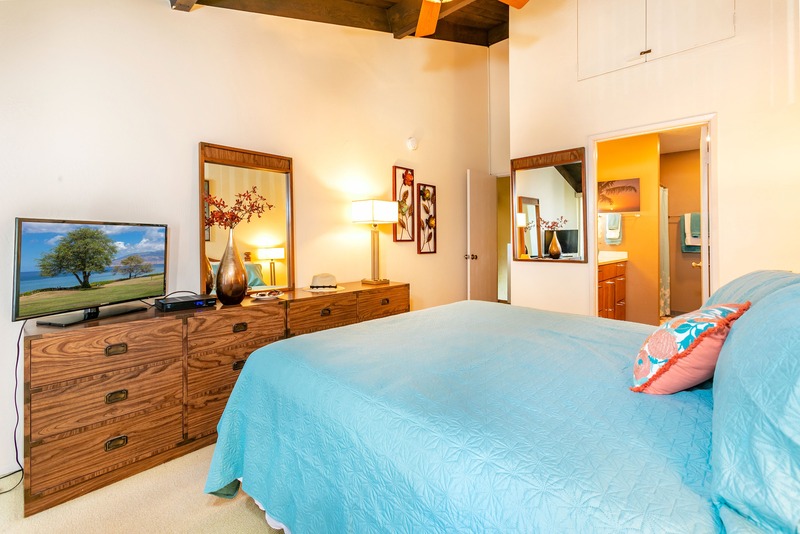 Both bathrooms have a shower & tub combination. 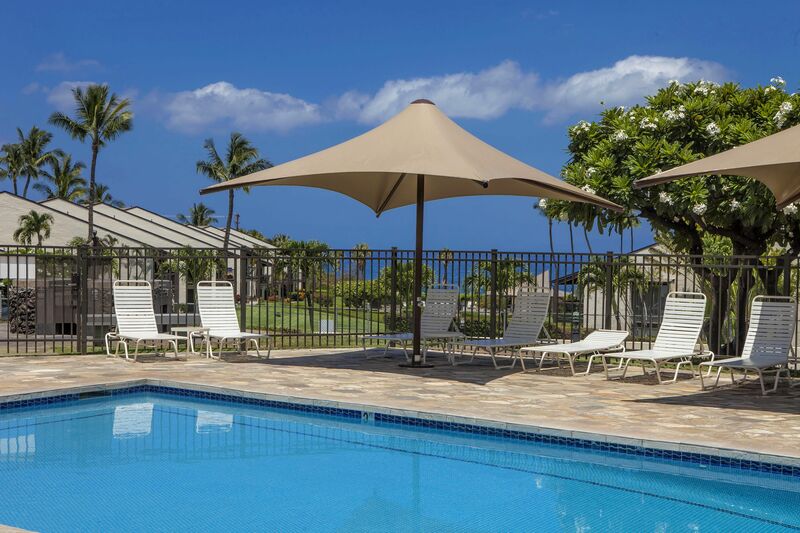 For outdoor activities, enjoy the supplied beach chairs, beach towels, a cooler, and sand toys. 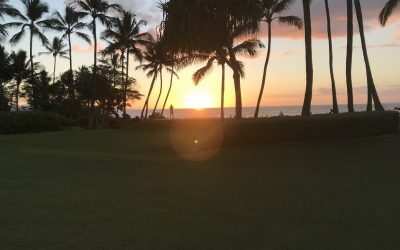 Stories and Information From Maui! 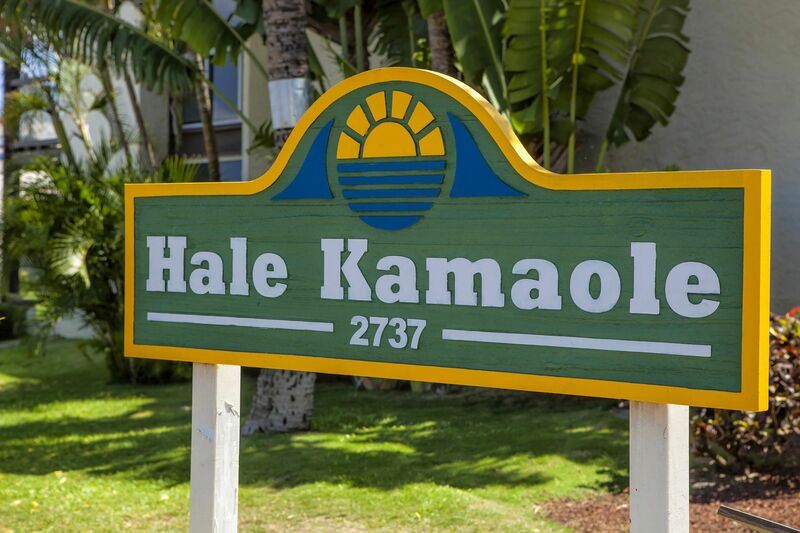 Excited but nervous! 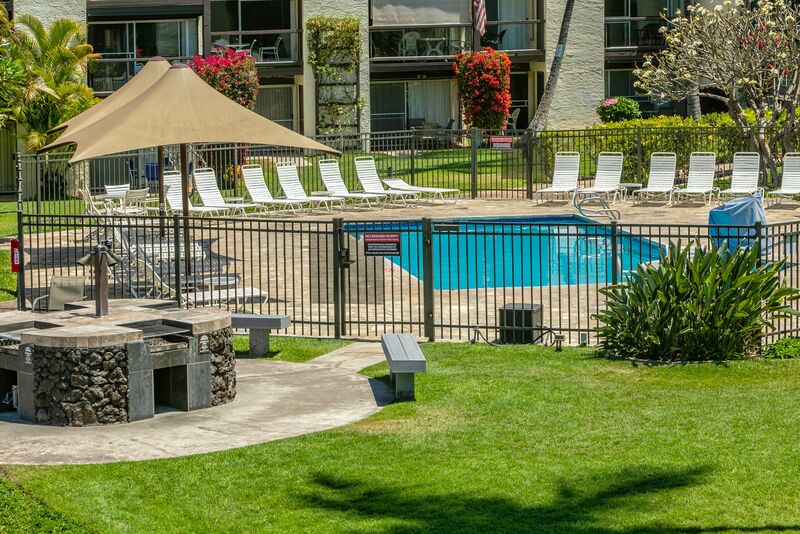 Next week the condo is mine!